Precision die cast zinc body for strength and lightness. Interlock nose firmly secures blade into knife. 5 blade positions for different cutting applications. 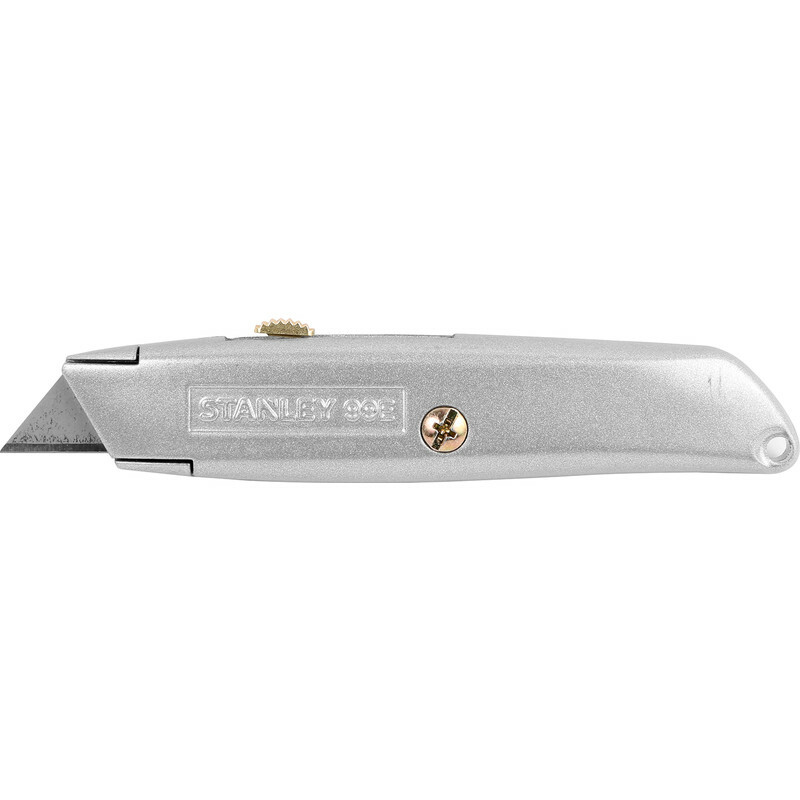 Stanley Retractable Blade Knife is rated 4.4 out of 5 by 5.